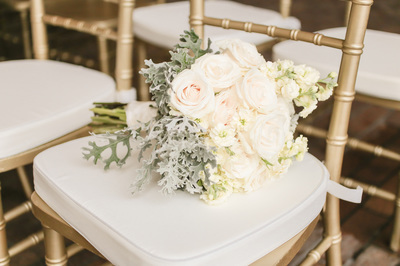 We are a local family-owned company specializing in Chiavari chair rentals. We provide the most affordably priced chairs for rent in the Tampa Bay area. Whether it's a wedding ceremony, Quinceanera, Sweet 16, anniversary party, bridal shower, bachelorette party, fundraiser, reception, rehearsal dinner, birthday party or corporate event, we offer the utmost in quality of our chairs in the Tampa Bay area. 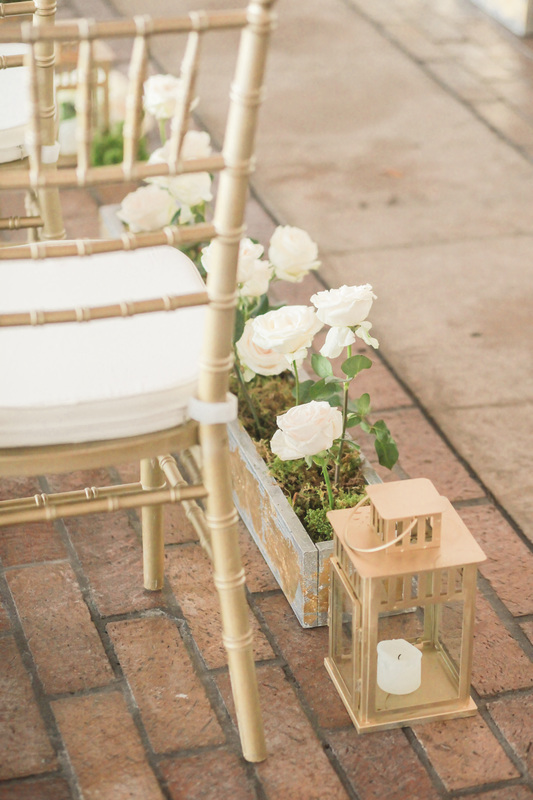 The Champagne Gold Chiavari chair is the classic Chiavari chair color which is both festive and timeless. 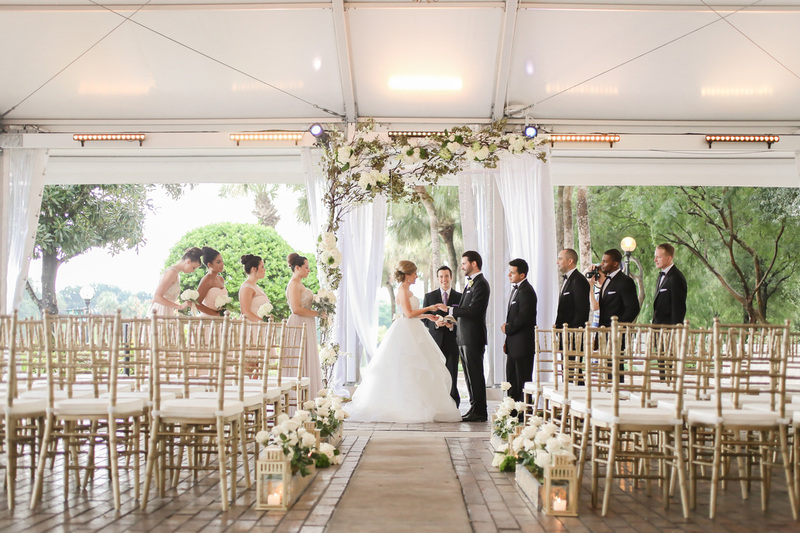 Our Chiavari chairs can transform any venue into a beautiful, classy and elegant atmosphere. 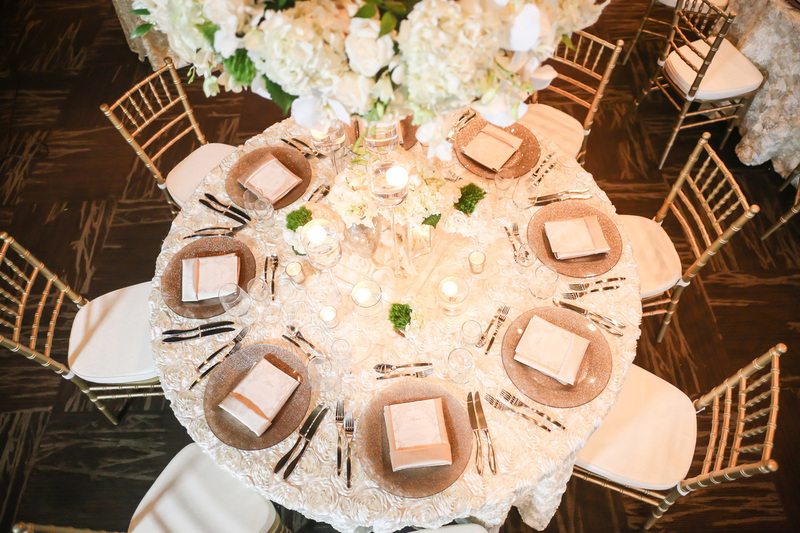 Champagne Gold is the most popular of the Chiavari chair colors because it is neutral and versatile.